Government was now seeking submissions on the proposals, before introducing a bill to Parliament in early 2016. Government has outlined the changes it wants to make to insurance cover after natural disasters, including a doubling of the cap on building cover to $200,000. The Earthquake Commission Act is being reformed, and a discussion paper on the proposed changes has been released today. Earthquake Commission Minister Gerry Brownlee said the reforms would ensure the EQC remained focused on rebuilding homes and would resolve the difficulties experienced in Christchurch with regard to land and building cover. The changes would also better integrate EQC and private insurers’ claim handling processes and ensure the natural disaster insurance scheme remained sustainable. 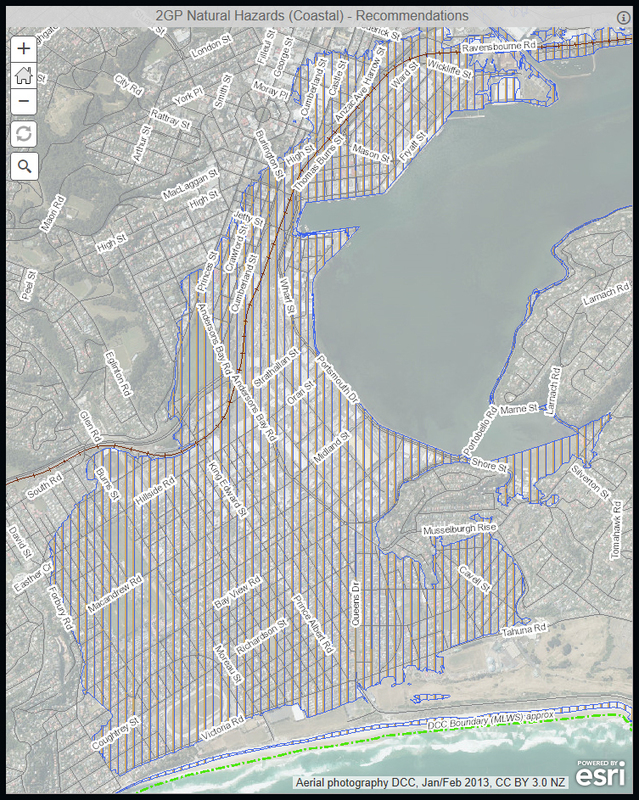 Among the key proposals was increasing the cap on EQC building cover from $100,000 to $200,000. Audit NZ true but pale in delivery? Rates hikes, increased debt levels or cuts to services remain a risk for the Dunedin City Council as it grapples with uncertainty over the Forsyth Barr Stadium, Audit New Zealand warns. 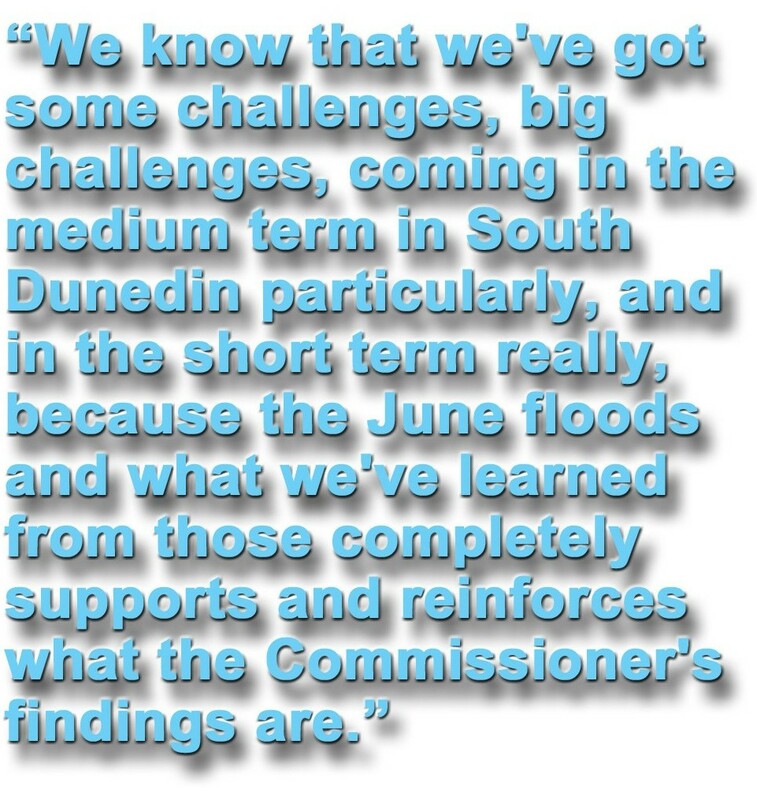 The assessment came in two Audit NZ reports presented to the council’s finance, strategy and development committee yesterday. One report studied the council’s draft long-term plan for the next decade, to 2022, while the other scrutinised the council’s performance in the year to June 30, 2011. Stadium revenue projections were “as yet unproven”, dependent on income from rentals and sponsorships, and “still … a big assumption”, Lothian warned. The near-liquidation of the Otago Rugby Football Union highlighted the risks inherent in the stadium investment, he said. The council fiasco widens. Keep indulging professional rugby (HPSNZ) why not. The Dunedin City Council has moved to retain direct ownership of High Performance Sport New Zealand’s Dunedin base. The move would see the council retain ownership of the $5.1 million building at Forsyth Barr Stadium, together with the land it sat on, worth $1.71 million. The council transferred the land to Dunedin Venues Ltd last year, and was to do the same with the building this month.